This is a month full of JOYS and LOVES. During this year, we have received a lot of supports from you and we want to take a chance on this special month to thank you for your preference and trust. 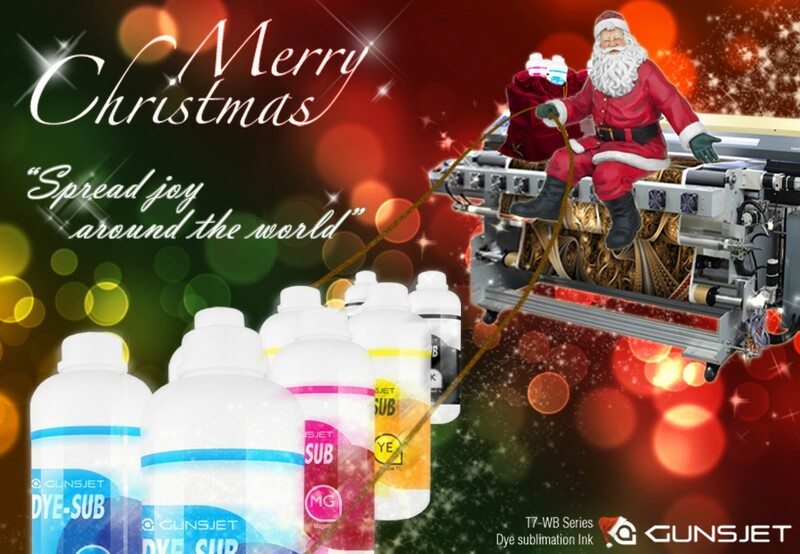 GUNSJET team wishes you a MERRY CHRISTMAS and a PROSPEROUS NEW YEAR!